Your Apple Watch only looks as good as the band that it's bound to, but if you're looking to purchase one directly from Apple, expect to spend anywhere from $149 (for the Milanese Loop) to $449 (for the Link Bracelet). Instead of spending all that money on a new Watch band, why not just use one that you've already got at home? Thanks to a simple guide from Lewis Hilsenteger from Unbox Therapy, you can attach any standard watch band to your Apple Watch. 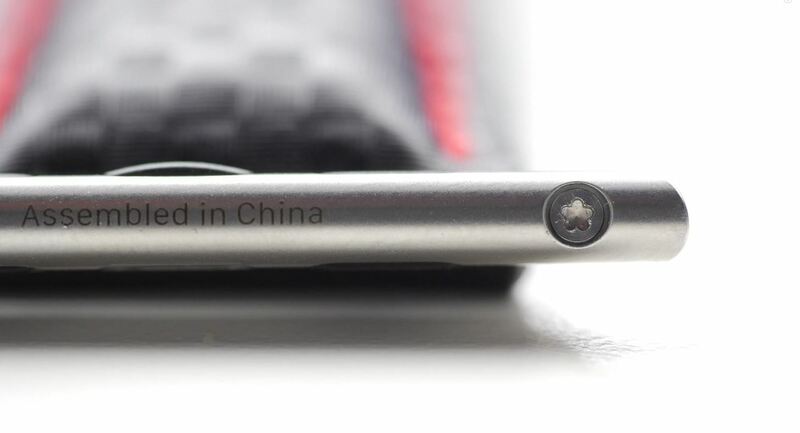 Using the pentalobe screwdriver, you'll need to unscrew the metallic connector that attaches the band to the Apple Watch. Once it's detached, make sure to secure the tiny screws because you definitely don't want to lose them. 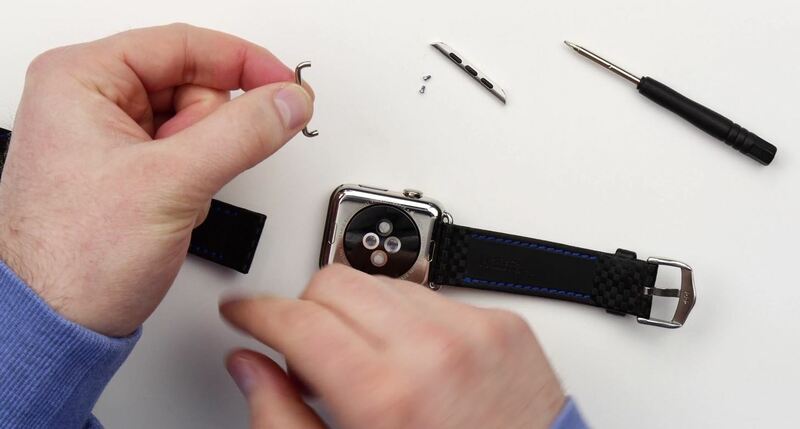 Now, grab the metallic loop portion of the connector, place that through your own watch band, and screw the whole thing back together. Make sure the screws are in tight so that it doesn't fall apart, but also make sure not to strip them either or else you'll have a tough time taking the band off again. 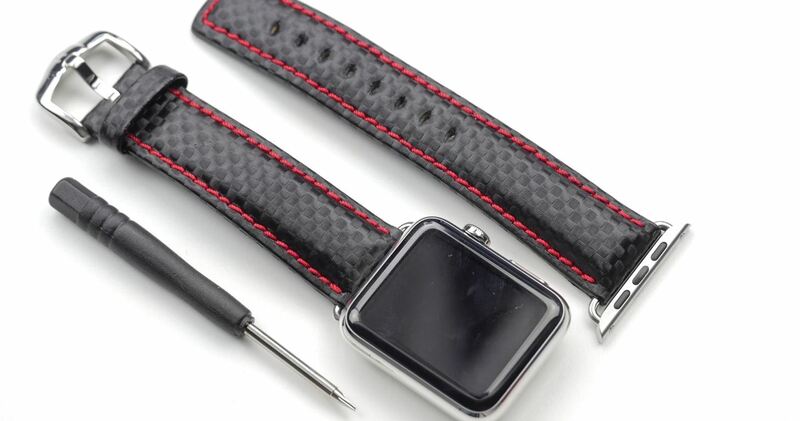 Now you've got your very own custom watch band! And the best thing is, you don't have to spend too much money to do it. Don't Have the Leather Band Version? Unfortunately, if you don't have either the Classic Buckle ($149) or Modern Buckle ($249) leather band for your Apple Watch, this process won't work. All of the other, more inexpensive bands don't contain the connector mechanism required for this hack. 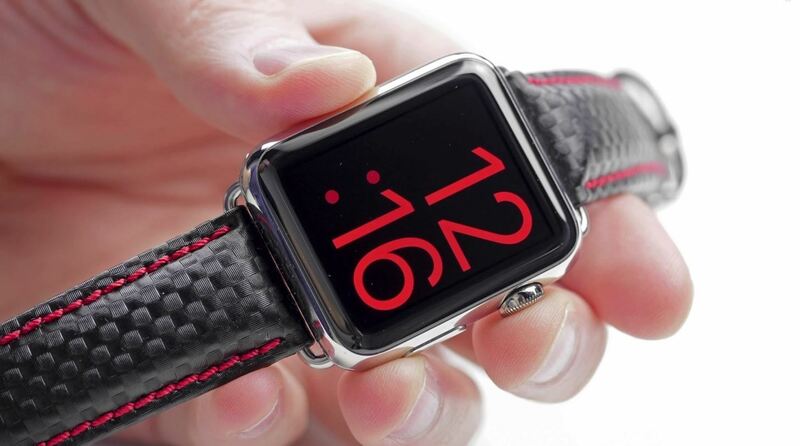 The worst thing is, the cheapest version of the Apple Watch with one of these straps is $649. You could, however, get the cheapest Watch Sport version for $349 and a Classic Buckle band for $498 total, which is less than the cheapest Watch version. But instead of spending all that money, you can purchase an Apple Watch adapter for as cheap as $25. Click, which is currently available for pre-order, allows you to connect any standard 22mm watch band to your Apple Watch. As the Apple Watch becomes more popular, you can bet that the market will become flooded with even more third-party connectors and watch bands for you to choose from at a lower price than what's out there at the moment. Get More Out of Your Apple Watch! Stay tuned, as we'll be updating Apple Hacks with guides on all the awesome features of the Apple Watch. If you have any questions or issues you want answered, or want a walkthrough on something specific, be sure to let us know in the comments below. Thanks for sharing! Quick question. Before I buy the screw driver I just want to make sure I get the right one. When I clicked on your link it auto selected this model "A1store 5-Point Pentalobe Screwdriver for Macbook Air Pro". Is this the one I purchase? The person in the video said they used this pentalobe screwdriver, but someone on Amazon said it was too small for the Apple Watch. Someone on iFixit said the one needed is a TS3, and Apple says the screws are 1.2mm, but to play it extra safe, you might just want to get a pentalobe driver set with different sizes (the #3 one in this set is said to be perfect), so you know one will work. There is a lot of debate as to what tool will work, so good luck.